Q has been developed by creative agency Virtue and Copenhagen Pride. Researchers and campaigners have designed a gender-neutral voice for use in virtual assistants to promote inclusivity in voice technology and help end gender bias. 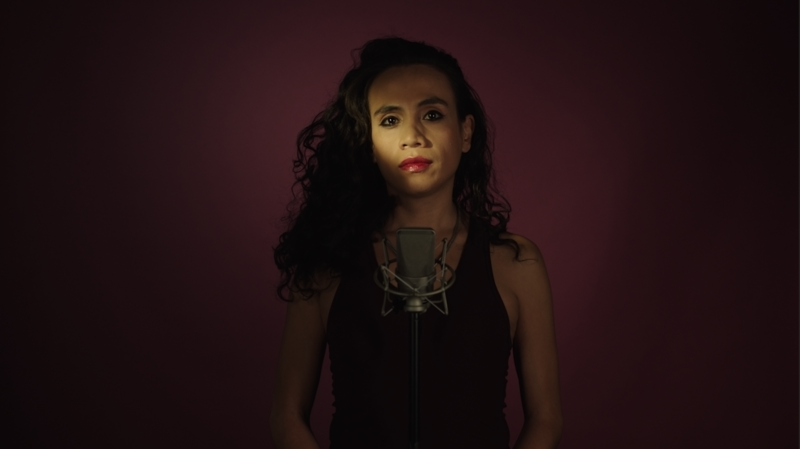 Built by creative agency Virtue, Copenhagen Pride and equality campaign organisation EqualAI, the voice is designed to reflect the growing number of people who define themselves as gender-neutral. The developers said they hope to eventually have the voice, known as Q, supported by major platforms which use voice technology in virtual assistants, including Apple, Amazon and Google. The final voice was created using a number of recorded voices from people who do not identify as male or female, which were then modulated to make them sound genderless, before being tested on more than 4,500 people in Europe to gauge how they were perceived. Testers were asked to grade the voice between one and five, with one meaning a male voice and five a female one, with the voice modulated and tested again until it was widely perceived as gender neutral, the developers said. Some of these platforms currently support the option of having either a male or female voice for interactions with their voice assistant. 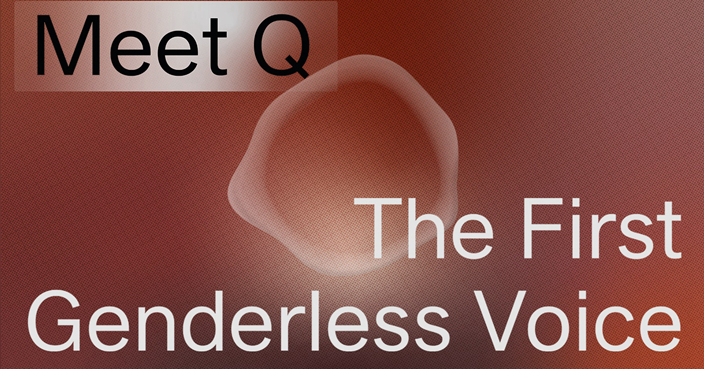 Julie Carpenter, a human and robot interaction researcher who consulted on the creation of Q, said the voice challenged existing belief systems. “Q adds to a global discussion about who is designing gendered technology, why those choices are made, and how people feed into expectations about things like trustworthiness, intelligence, and reliability of a technology based on cultural biases rooted in their belief system about groups of people,” she said. Thomas Rasmussen, head of communication for Copenhagen Pride, said those behind Q hoped to challenge gender stereotypes as well as get the attention of big tech firms. “Copenhagen Pride works to challenge the gender binary and combat strong, harmful and often very limiting gender stereotypes that fail to recognise non-binary gender identities,” he said.